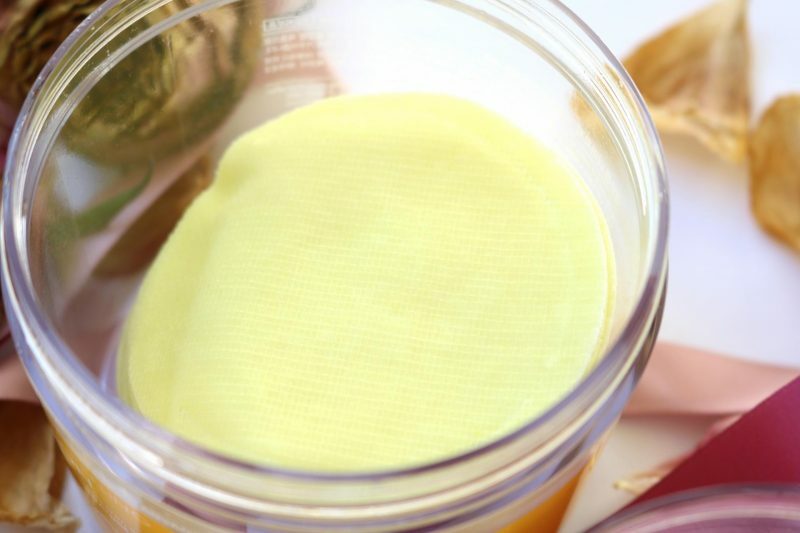 Today I will talk about the Neogen Gauze Peeling in Wine and Lemon. 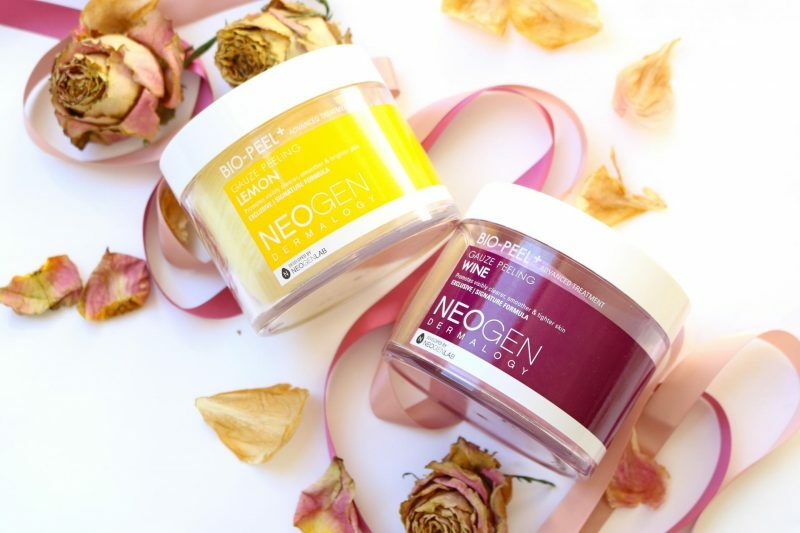 In collaboration with the Coos Shop I will host a giveaway: one of you can win a Neogen Gauze Peeling and you can pick which one! That’s why I created this review so you have a better image which pad will suit you better. The giveaway is open for worldwide so everyone makes a chance. Make sure to follow me on Instagram to participate with this giveaway. Can’t wait? Use my non-affiliate code “beau30” for 30% discount on everything at the Coos Shop! Let’s get started! The star ingredient, lemon, is loaded with Vitamin C (a powerful antioxidant) and nutrients that promote visibly clearer, smoother, and brighter skin! 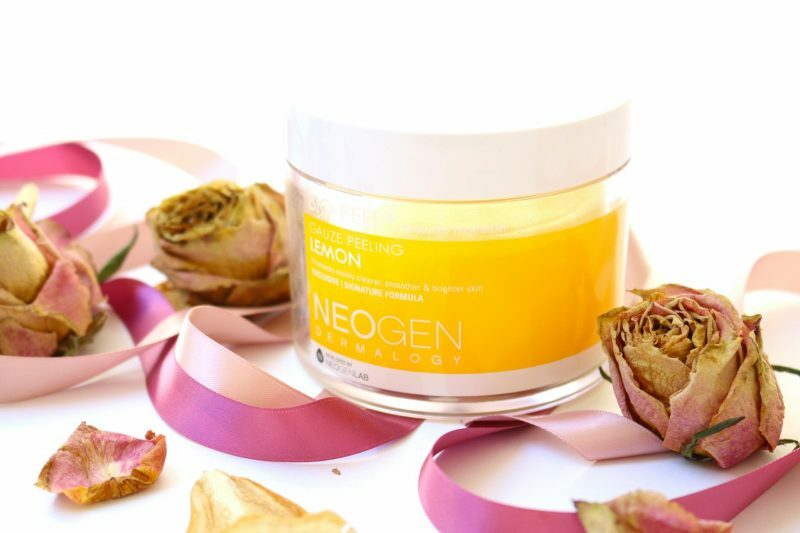 The Lemon pads are made for making your skin brighter, smoother and clearer. This was the first item I ever tried out from Neogen so I was super excited! My skin had become so dull lately because I’ve had lots of stress during this period and it could use some Vitamin C. Great timing. My first thought when I opened the jar was that it smelled so fresh! These pads are drenched with lots of essence and it was noticeable that it contained Vitamin C. These pads are so easy to use that you don’t need any instructions: put your fingers into the pad and wipe it along your face. For a more exfoliating effect use the rough side to make your skin smooth and even! I prefer using the rough side first and end with the soft side. 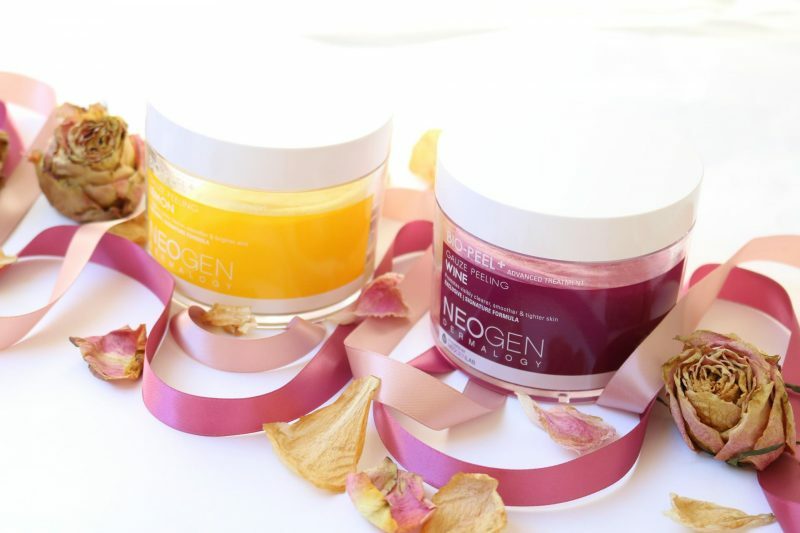 The soft side is there to make you feel relaxed and let the essence absorb into the skin. The results are tremendous! It is such a pity that I didn’t save my Instastory were I shared my experience live with you. But everyone could see that my skin became instantly brighter after using this pad. I felt more awake and that my skin was so much softer. The Wine pads are more for a mature skin, but that never stops me from using this at the age of 24 because you can never start to early with anti-aging. 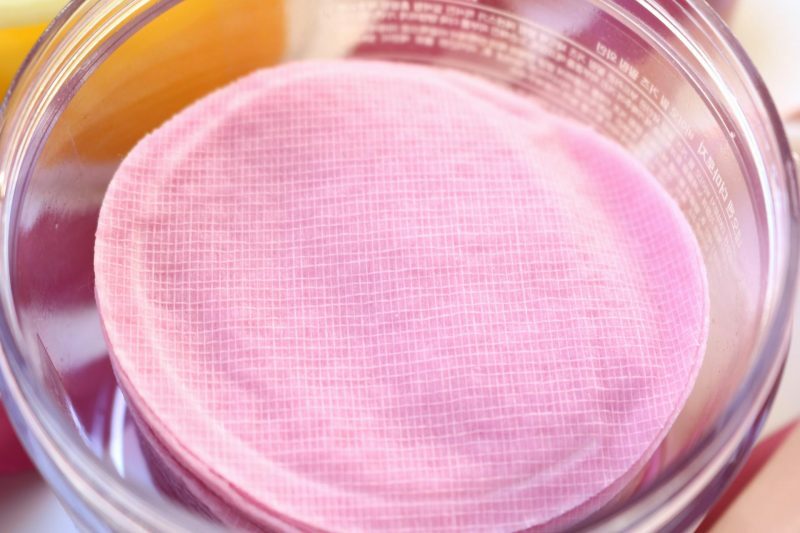 These pads are designed for preventing pigmentation and the first signs of wrinkles. I do have some fine lines around my mouth so maybe I will notice a difference in this. 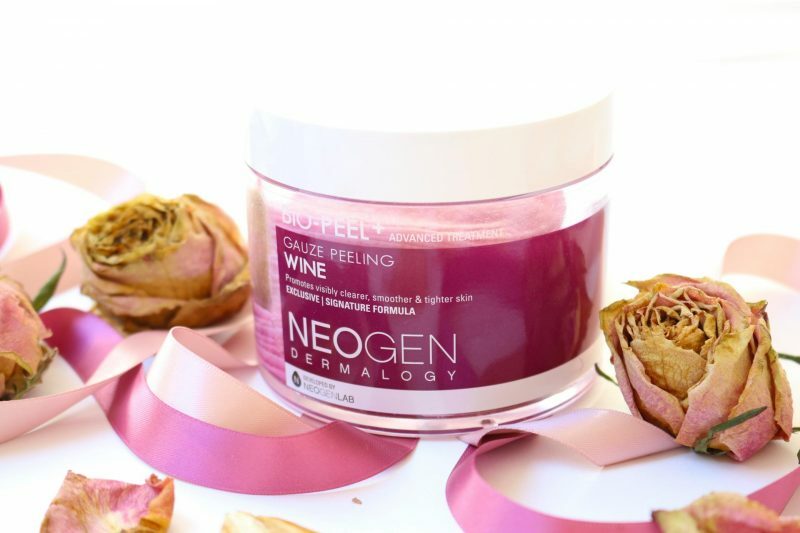 I also have to mention that the Neogen Wine Pads are the most popular item from Neogen! I would say easy choose or not? I first thought that the Lemon pads were heavenly, until I smelled these pads. Woaaa, it was like a bubblegum heaven or something. Almost like a sweet bathbomb scent, so tasty and sweet that it made me hungry. Only for this experience I would already say that it is my favorite. But of course it is all about the experience and result. 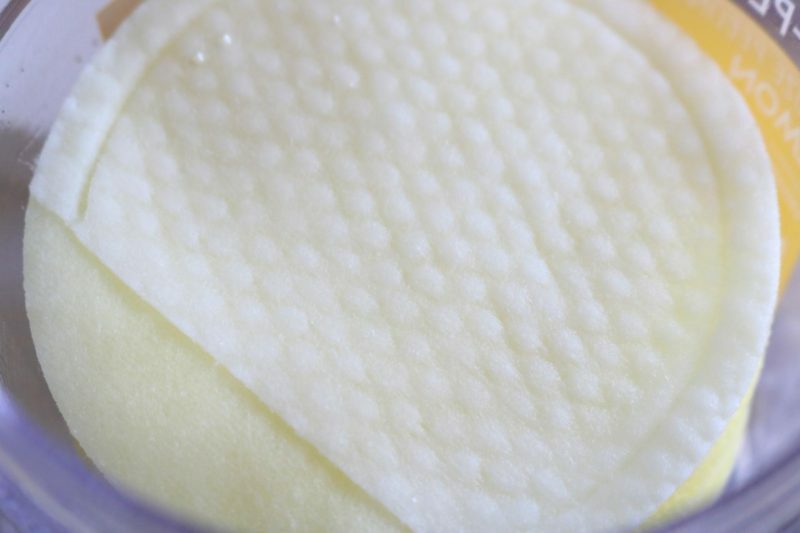 The pads are used in the same way as the Lemon: just put your fingers in the sleeve of the pad and wipe it along your skin. I had the feeling that the scent became even more delicious while applying it on my skin! The results are almost the same as the Lemon pads, but my skin doesn’t look radiant while the Lemon makes me look like I just had a facial. 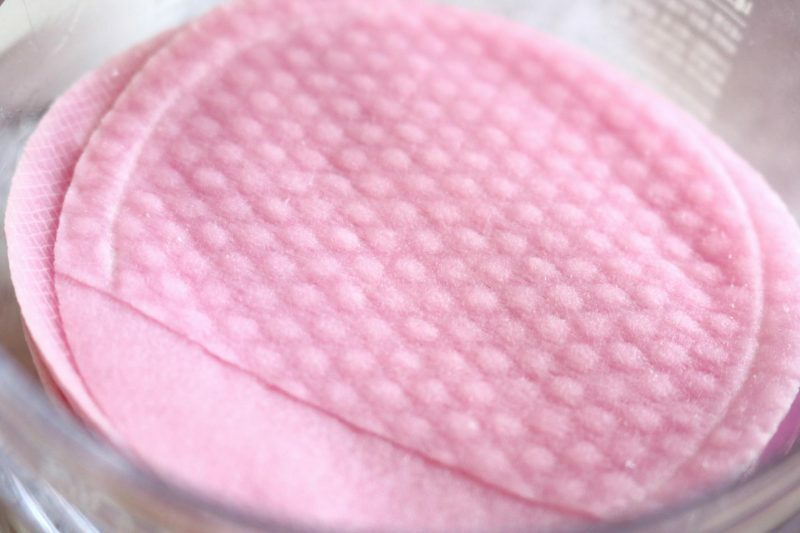 But these Wine pads are created or pigmenting and wrinkles so you won’t notice the difference after one use but I do believe that it will change your skin after a while. I would say: get these pads for the experience and amazing fragrance! 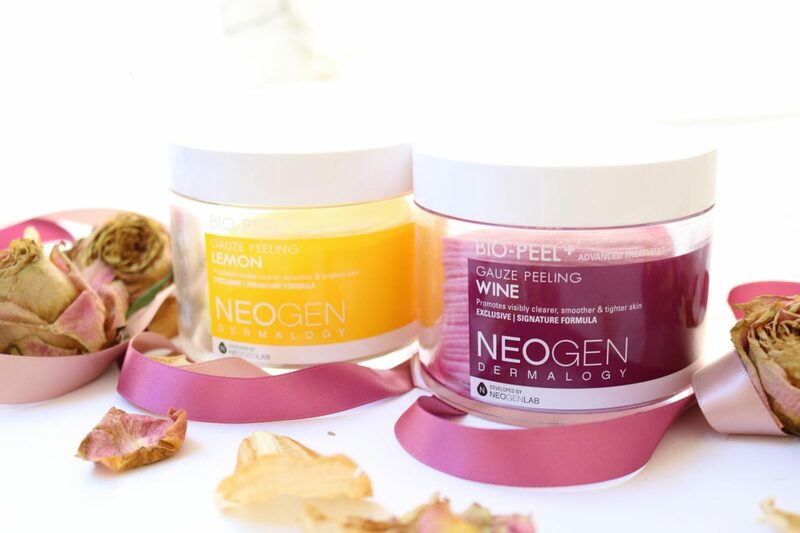 Tell me which Neogen Pad you would like to win: Lemon or Wine? This giveaway will be hosted for worldwide Instagram followers. There will be one winner who will win the Lemon or the Wine pads, your choice. Contest start right now until 22th September. Winner will be drawn at the 23th September randomly, this will be recorded at my Instastory. The winner of the giveaway will be tagged in this story and receive a DM from me. You have to do step 1 until 4 to have a succesful entry. No giveaway accounts are aloud! Use my non-affiliate code “beau30” for 30% discount on everything at the Coos Shop!